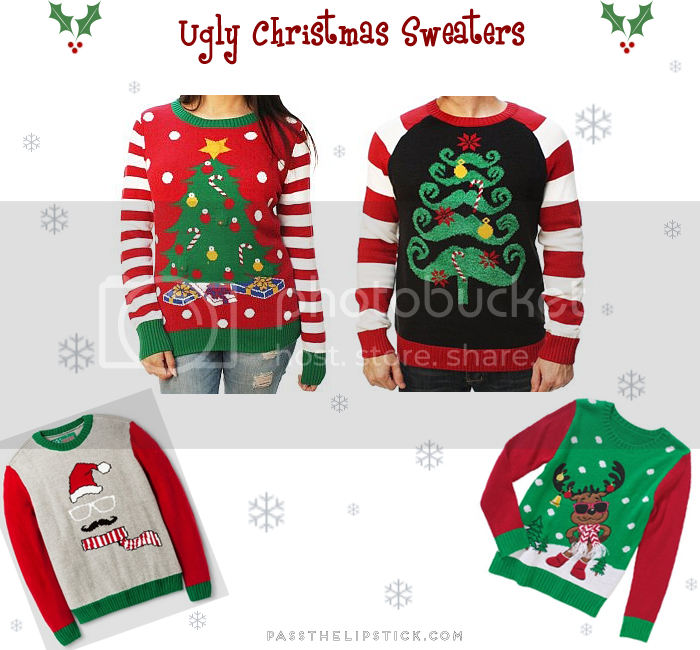 Ugly Christmas Sweaters For The Whole Family. How cute would this look for Christmas photos? !